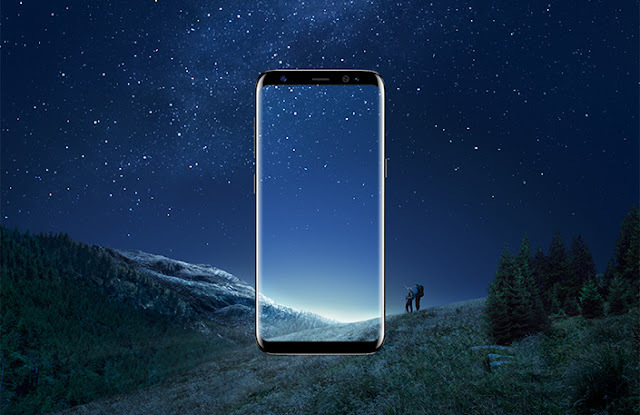 [Update: Resumed] Samsung Halts Oreo Update For Galaxy S8 & S8+ - AndroGuider | One Stop For The Techy You! Samsung started rolling out Oreo 8.0 for the Galaxy S8 and S8+ last week and yesterday a report from SamMobile claimed that Samsung has halted the update. SamMobile backed up their claim by the fact that Samsung had taken down the Oreo firmware files for the Galaxy S8/S8+ from it's website. Samsung rolled out Oreo to the GS8 after a beta testing program that lasted nearly three months and comprised of four test builds. It isn't expected of a company of a stature as that of Samsung to roll out buggy updates, especially given that the Oreo update was thoroughly tested in the beta program. Nonetheless, it's great to see Samsung acknowledge their mistake publicly and work on resolving it. Netherlands based Samsung blog GalaxyClub has reported that the Oreo update for the Galaxy S8 and S8+ has resumed in Germany. The build numbers of this update are G950FXXU1CRB7 and G955XXU1CRB7 for the Galaxy S8 and the Galaxy S8+ respectively. While the new build numbers aren't as exciting as the previous one (G955XXU1CRAP), the baseband version (G955XXU1CRAP) is still worth taking note of. The update size is a hair over 530MB for users who had updated to Oreo. For others, the update size will be bigger.